I gotta tell you, Brian. 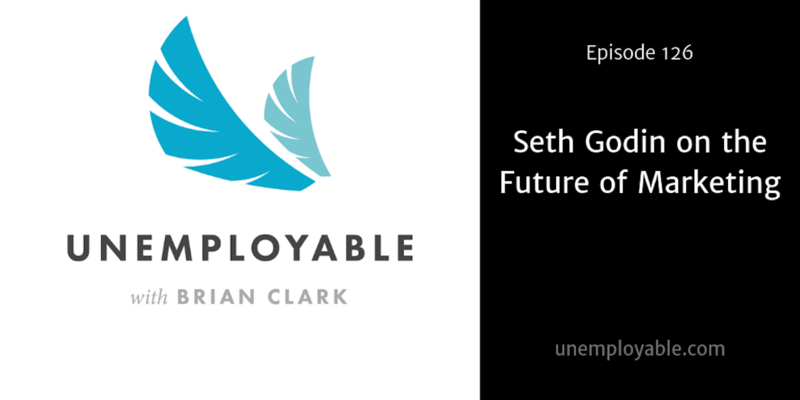 It’s a good thing to listen to smart people like you and Seth, and about how you’ve built businesses. But there’s no more important a message from the both of you: it’s all about building our businesses around the human touch. How we can touch another life. All the rest of what we do points to that. Thanks.